"I shall dance all my life... I would like to die, breathless, spent, at the end of a dance." I'm pretty sure both are now on YouTube...the documentary definitely. I'll have a look for you. Lynn Whitfield currently stars in Oprah's new Netflix series 'Greenleaf' as a sought of matriarch in the mould of Diahann Carroll, and has had a very American career. I am always happy to find her when I see her in something. Let me see if I can find the mini series. Very glitzy, and slightly exploitative but that was the fun of those 80s-90s mini-series!! 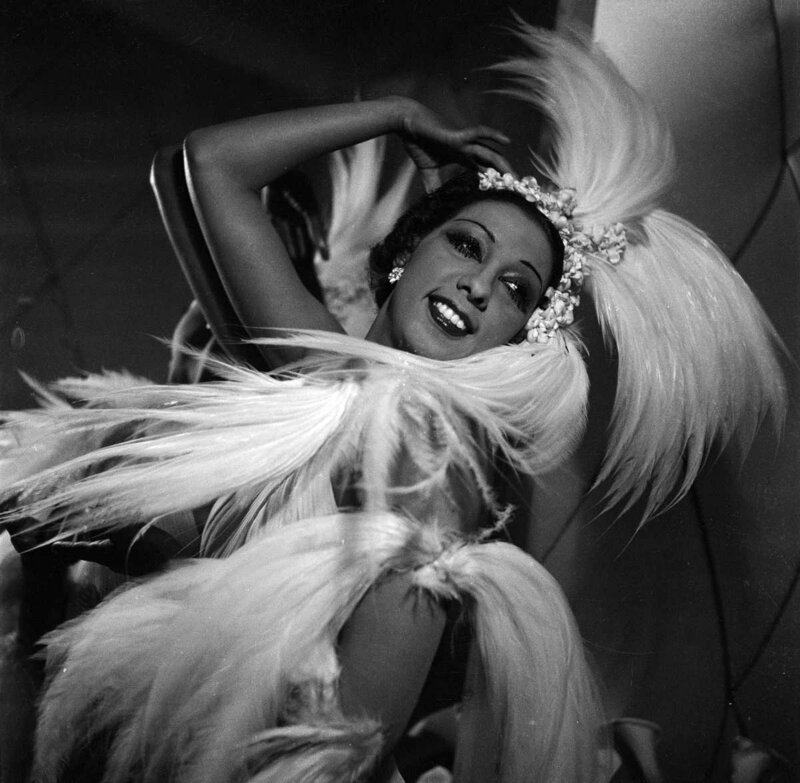 https://m.youtube.com/watch?v=UBAOtibUpH0 'The Joséphine Baker Story'.